The latest Husqvarna models will certainly perform at Intermot 2016, held in Cologne, Germany. One of them is predicted to appear are Husqvarna 701. 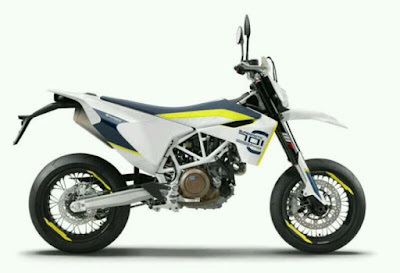 Not long ago, Husqvarna have upgraded their 701 motorcycles, both models of Supermoto and Enduro. It seems to have been premature, because not long ago the 701 models experienced changes. 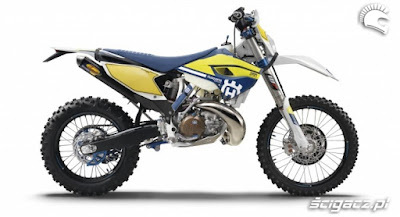 Perhaps, the Husqvarna need to see and remember that their competitors will never be silent. But it seems that the change was in order to face the Intermot 2016 in Cologne Germany be held on October 4 to 9, 2016. The most important change is the increased of power and torque, to 74 horsepower @ 8,000 rpm and torque to 71 Nm @ 6,750 rpm. Or is there an increase in 6 horsepower and 6 Nm. 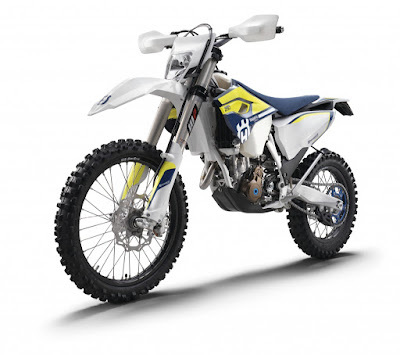 It looks like the engine was similar to the KTM Duke 690, a model that share components with the Husqvarna 701 model. Other changes was made on the convenience sector, the engine vibration is now lower, thanks to the secondary balancer shafts are applied, and the impact with the redline increased of 1,000 rpm. Offsetting that, now Keihin throttle body using a 50 mm. the cable of gas are now no longer used, the system was changed to ride by wire. As well as the Euro4 emission standards had been bagged. Only, not yet known how the price offered now. It seems to be published in the Intermot 2016.